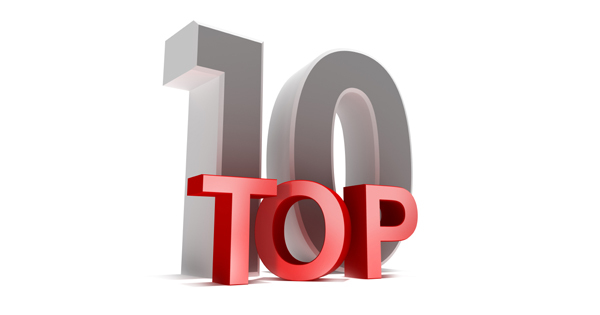 The Top 10 Online MBA schools are Washington State University, Arizona State University, Indiana University-Bloomington, University of Florida, California State University-Fullerton, Central Michigan University, Auburn University, University of Connecticut, The University of Texas at Dallas, The University of Tennessee-Martin. We analyze the Top 10 Online MBA schools and compare them as tables and graphical charts. The comparison includes Admission, Tuition, Financial Aid, Enrollment, Graduation Rate and Student To Faculty Ratio. Next tables shows general comparison including basic characteristics of the schools in the Top 10 Online MBA.